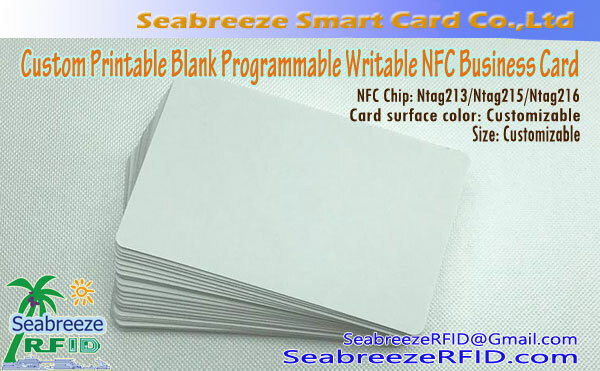 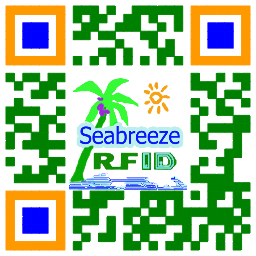 chip Koleksi: MIFARE 1K S50, MIFARE S70 4K, Mifareultralight10, MifareultralightC, Aku KODE SLI / SLI-S / SLI-L / SLIX, MifareDesfire2K / 4k / 8k, MFlPLUS2K / 4K, Ti2048, EM4200, EM4305, EM4450, EM4102, TK4100, T5577, CET5500, Hitagl, Hitag2, Hitags, FMl208(CPU), H3 asing, Impinj M5, etc. 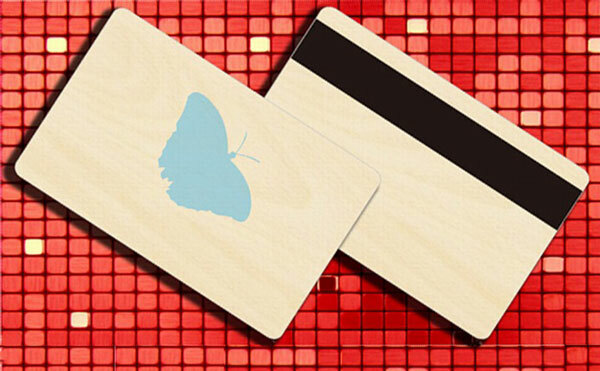 Encapsulated materials can selected Basswood, mahogany, beech, pine, Basswood Technology Board, carbonized bamboo, primary colors bamboo,etc, can do a magnetic stripe, contactless chip, contact chip, barcode cards, etc. 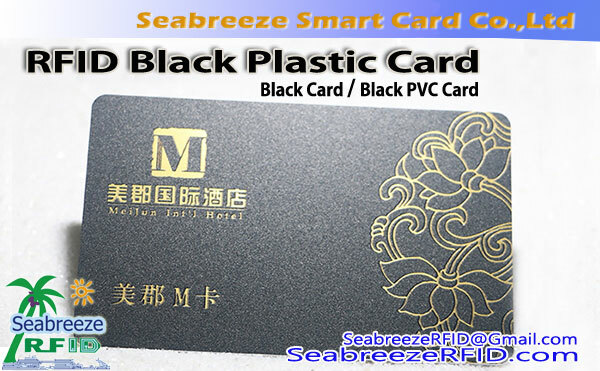 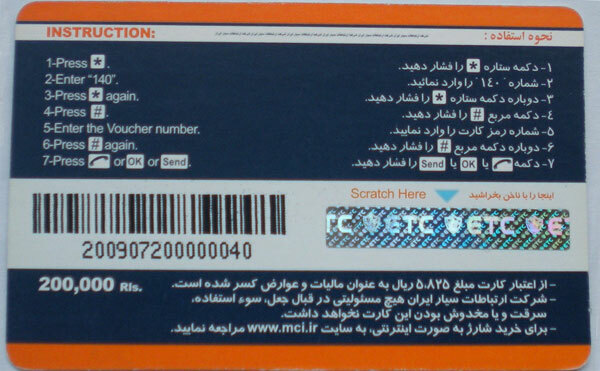 Four color printing, engraving, printing layar, branding,bronzing and so on.